The annual London Concours attracts classic and collector cars from all over the world to the UK’s capital. This prestigious event is frequently punctuated by standout machines all vying for awards and the recognition that comes with each trophy. Ferrari will take centerstage this year as part of the event’s ‘Great Marques’ celebration. Over 70 years of Ferrari history will be one of the core themes at the 2019 event, with historic models such as a 1949 Ferrari 166 Inter on display. 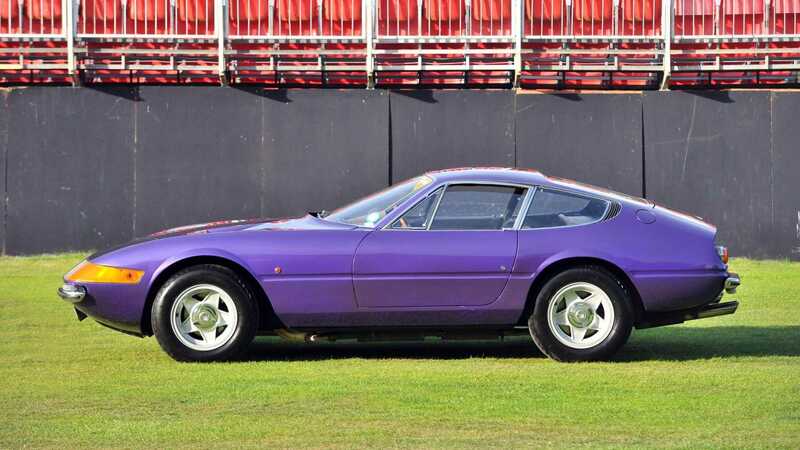 This early Ferrari GT is one of just 38 built with this example actually being the 9th road car the marque ever made. The historic 2+2 is powered by a 2.0-litre V12 and was developed alongside the famed 166 MM. 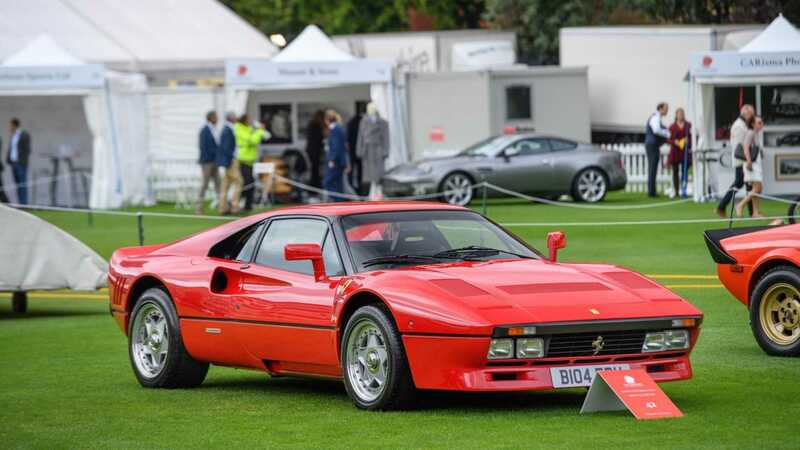 Another highlight set to be in attendance is the Ferrari 288 GTO. Just 272 of these homologation specials were created to comply with Group B race regulations, however, it ultimately never turned a wheel in anger. 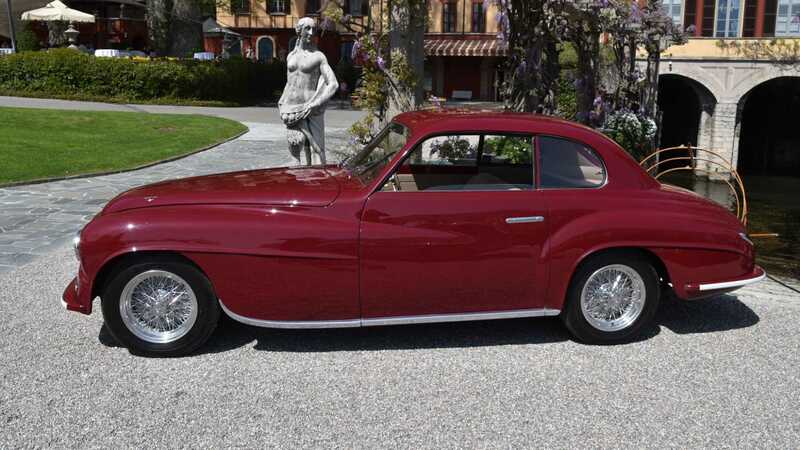 395hp is granted to this Prancing Horse via its 2.8-liter engine — not bad for 1948. Today it is one of the most collectible Ferraris on the market. In addition to the iconic models such as the Testarossa, 365 GTB/4 ‘Daytona’, 512 BB, and legendary F40, Ferrari’s latest flagship will also be in attendance. LaFerrari is a mighty impressive machine with collectors fighting over the 499 that were made available globally. Powered by a 950hp hybrid 6.3-liter V12 engine, this Italian Stallion has a top speed in excess of 217mph. 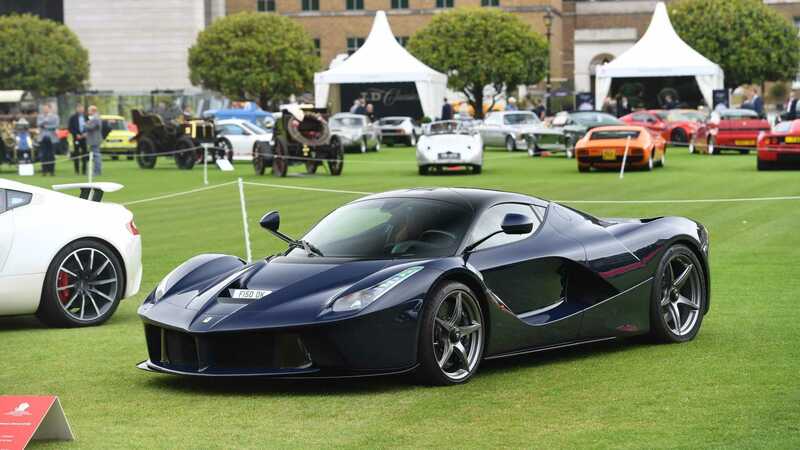 It is expected that nearly 100 rare vehicles will attend the event that runs 5 - 6 June 2019 at the Honorable Artillery Company HQ in London. The garden party atmosphere is unique amongst motoring events, and proves a more casual means for guests to enjoy the exceptional engineering on display.